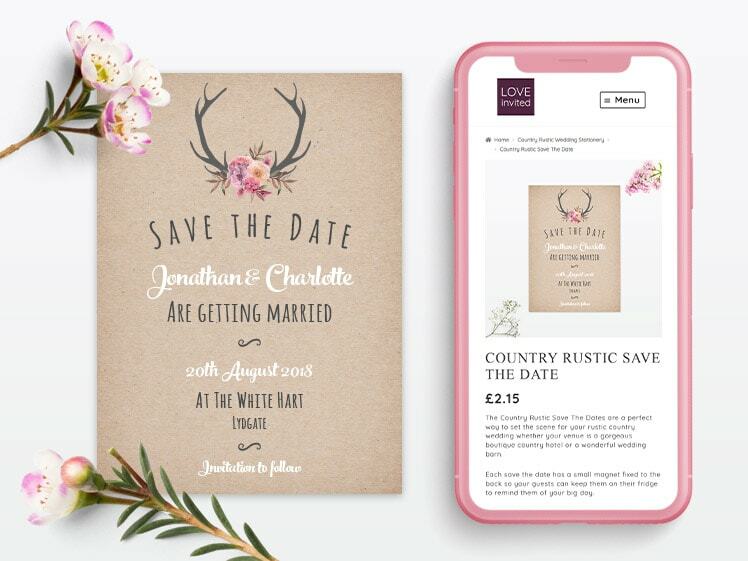 Love Invited, a leading Manchester based wedding stationery company, needed Urbansoul’s help modernising and updating their current WordPress ecommerce website. 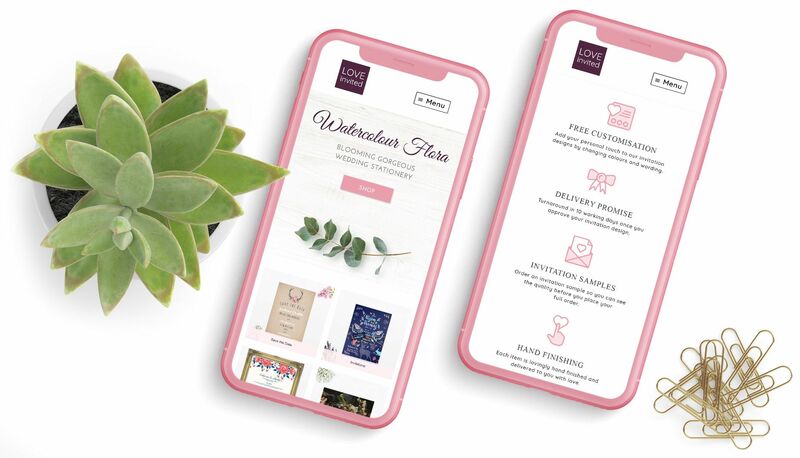 They wanted a website that reflected the brand, was easy to navigate and allowed for growth in product lines, intuitive store sales features and ultimately increased online sales. The site was kept in WordPress and WooCommerce and updated to ensure a robust, secure and flexible ecommerce site. The team ensured the new website was optimised for speed and usability and integrated google shopping ads and Facebook shopping feeds. 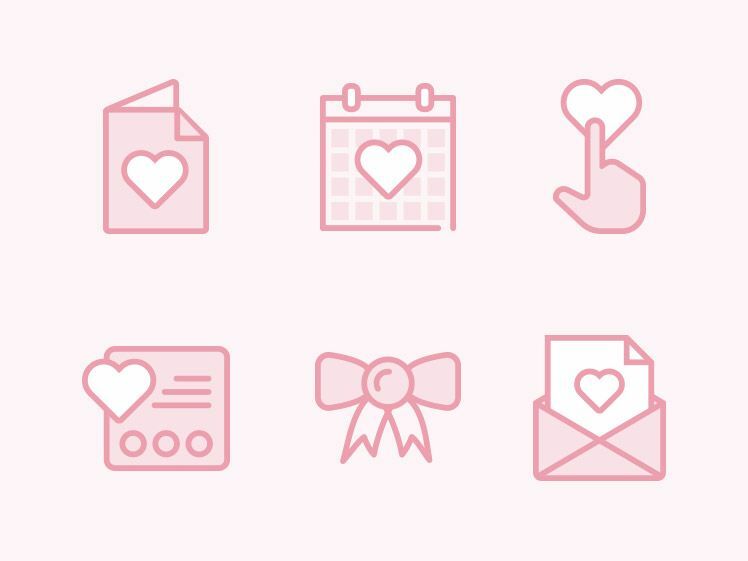 We built a custom theme that was fast, functional and contemporary in design. It was important to keep the theme design clean and modern to all the individual designs to stand-out. 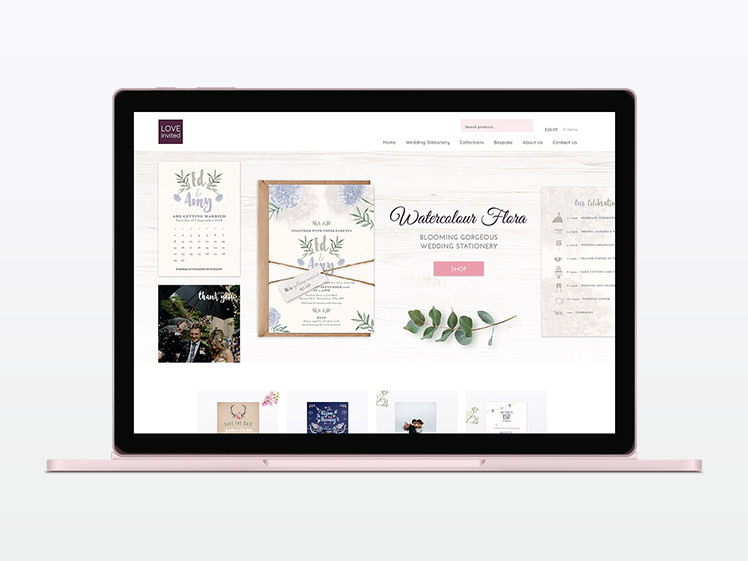 Within the theme we also included additional customisation features, making it easier for customers to complete orders via the website. 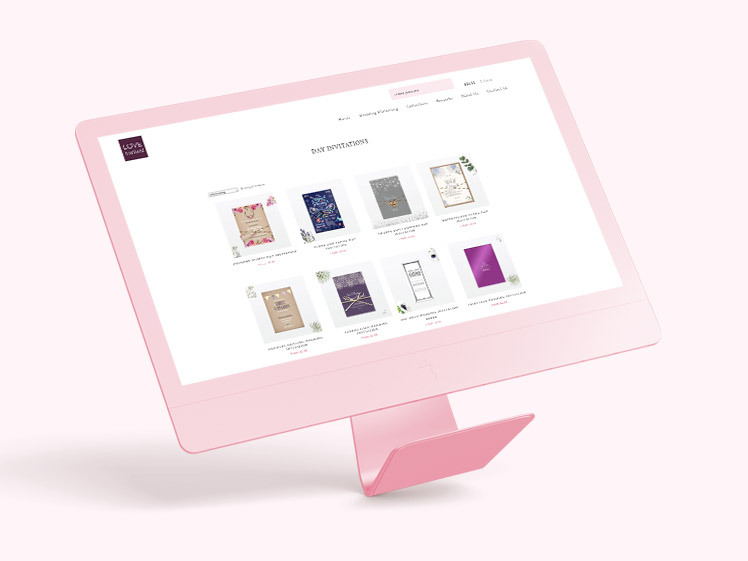 The checkout system on the new website integrates seamlessly PayPal pay allowing customers to checkout with ease, apply promotional discounts and receive purchase notifications.